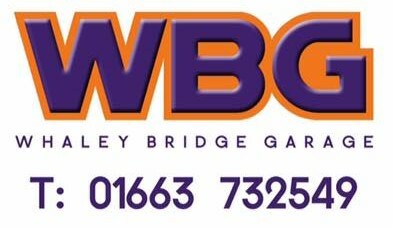 We are a small independent garage located in the High Peak Town of Whaley Bridge. Our aim is to provide customer satisfaction at an affordable price. No job too big or small. We are proud of our reputation for supplying a friendly, honest, reliable and cost effective service to our customers so they return year upon year and also recommend us to their friends and Family. "Honest and considerate, excellent service throughout including collection and return service"
"Very good and very helpful"